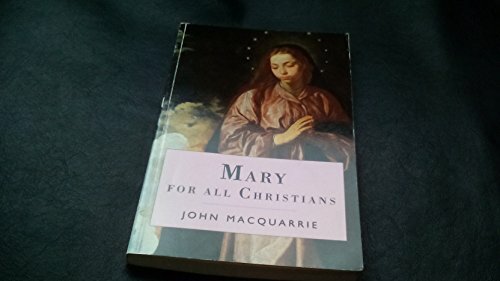 Reviews the beliefs held about Mary, focusing on dogmas and devotions. The author explores current debates on her place in the Scripture, her Immaculate Conception and Assumption and the values represented by her in contrast to those of today. The book is aimed at all Christians.